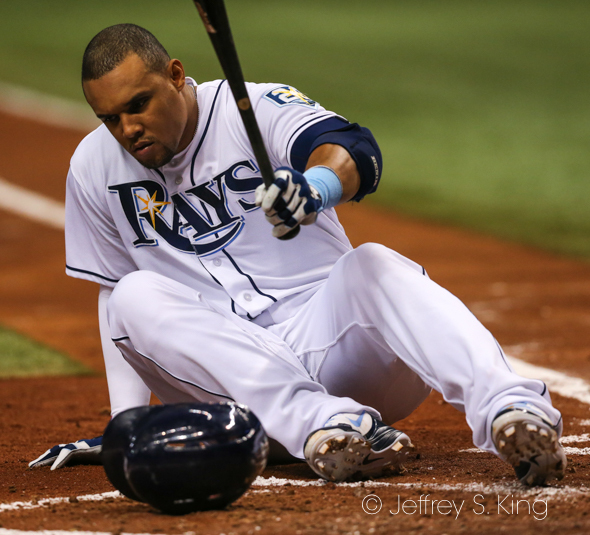 Remember that horrible slide with which the Tampa Bay Rays opened this season? The Rays lost their eighth straight game Friday night, tied for their longest streak of the season. In seven of those games, the Rays haven't even managed a lead. The Rays have led only after four innings during their slide. 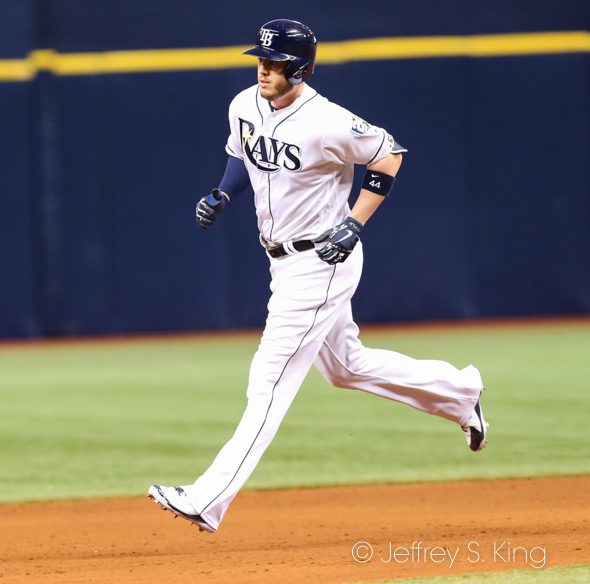 The Rays are batting .213 during the losing streak, .163 in with runners in scoring position. 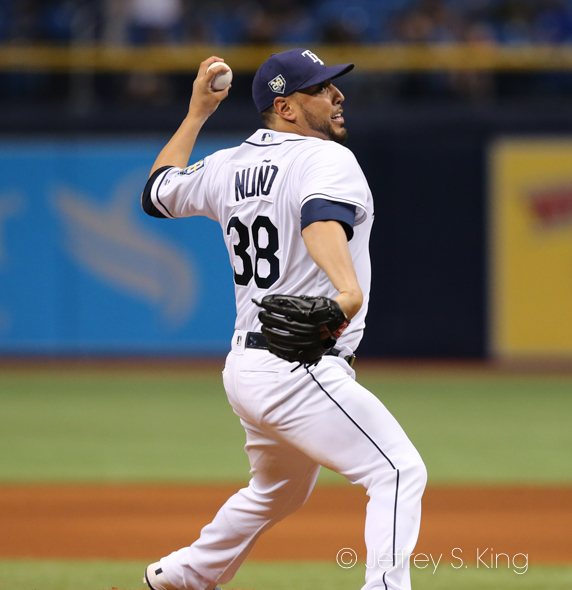 The Rays, once again, fell behind early as starter Wilmer Font and reliever Matt Andriese each gave up two earned runs in a combined 4 2/3 innings. 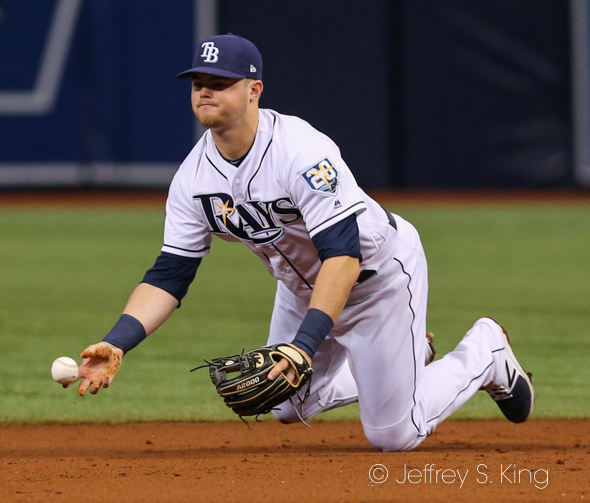 The Rays gave up two runs on potential double-play balls that were not completed. “If you look up at the scoreboard at the end of the night, we’re getting our runs, they’re just not coming at the most opportune times," Cash said. " 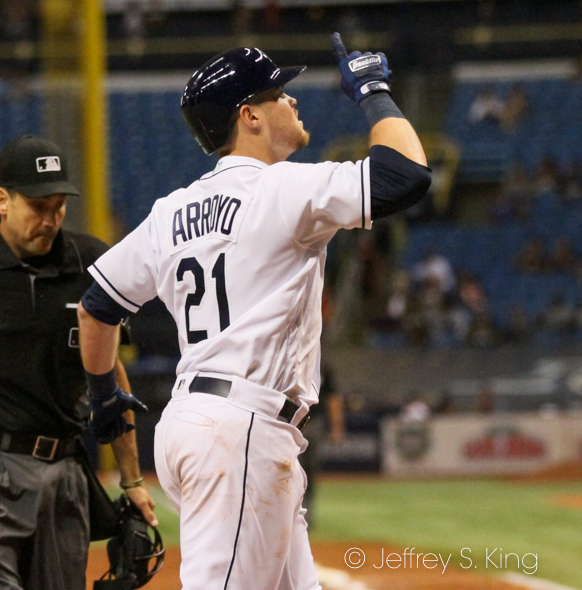 The Rays made it close after a solo home run by Christian Arroyo, his first of the season, and C.J. Cron, his 14th. Arroyo said the team wasn't affected by the losing streak. Nationals team... it’s just kind of part of baseball. We’re going to keep grinding every day and continue to get better, and we know we’ll turn it around. We have good talent here. It’s just one of those things... it’s baseball. There’s a lot of ups and a lot of downs. You just try and ride the wave and stay competitive, and we’ve been playing very competitive. We made a comeback tonight, we made a comeback last night... we’re that one hit away. We’re fine, and we know we’ll be fine." The Rays have now lost 16 of 25 one-run games. They are 28-34 on the season. 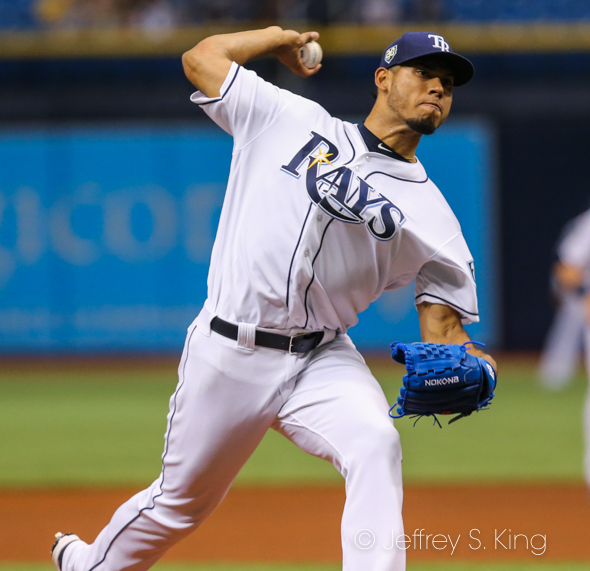 Blake Snell of the Rays will oppose Felix Hernandez of the Mariners today at 4;10 p.m.
Next post: Ask Gary: Does Johnson have a future with Bolts?